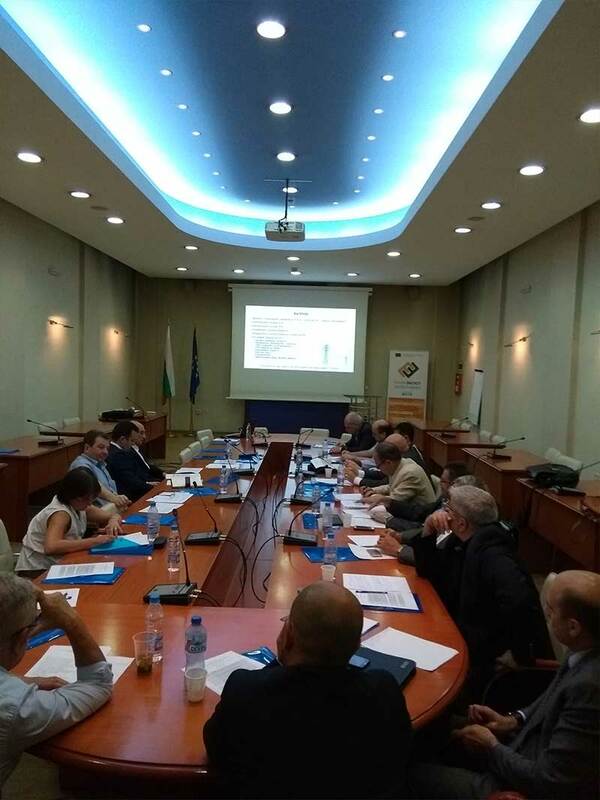 On 22nd June 2018, a SHAPE ENERGY workshop entitled ‘Do RES damage or support the security of energy supply?’ took place at the Bulgarian Ministry of Energy in Sofia. The workshop aimed to develop a common vision about the contribution of renewable sources in the national electricity supply by 2030 and 2050, which would be laid down in the national energy strategy and the integrated national energy and climate plan. The workshop participants were policy makers from State authorities, representatives of utilities and renewable energy associations, researchers, and individual consultants. The discussions focused on the possible future Renewable Energy Source (RES) share and the related challenges (e.g. the balance of the electricity system), in the context of the Paris climate agreement, electricity demand trends, technology development, and public acceptance. The event identified key policy directions and research needs to ensure smooth development of the electricity sector. 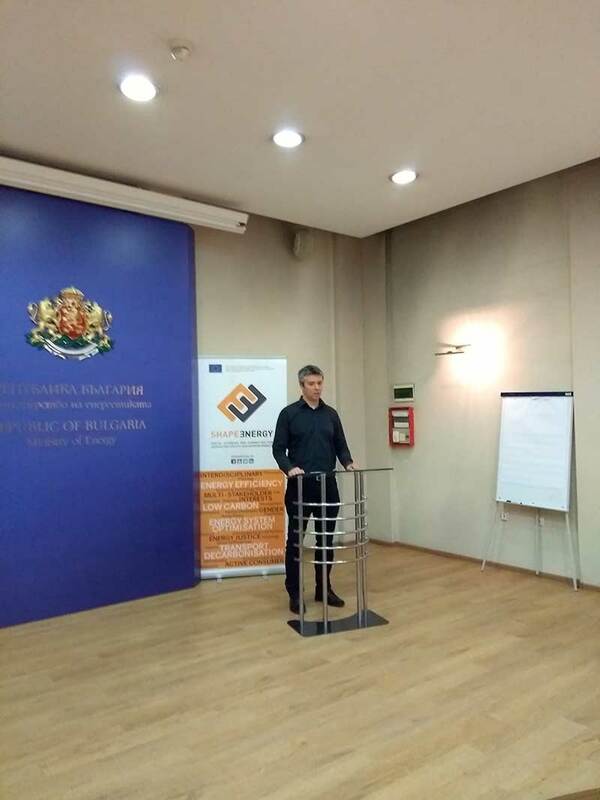 This workshop, organized by our project partner the Black Sea Energy Research Centre (BSERC), is likely to be the first of a series of similar meetings dedicated to the national renewable energy policy.